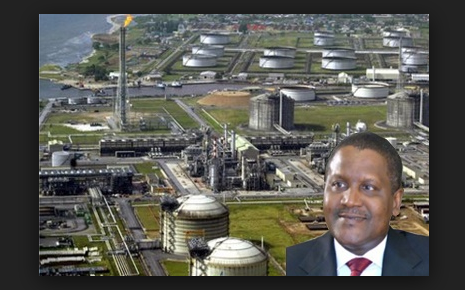 The management of Dangote Industries Limited has announced that it had completed the acquisition of Twister BV, a company in the Netherlands, as part of its strategy to meet Nigeria’s gas needs. According to a statement by Dangote, Twister BV provides robust solutions in natural gas processing and separation to the upstream and midstream oil and gas sectors. Twister’s separation capabilities were designed to augment production and streamline processes to capitalise on high-yield gas processing for maximising revenues. Twister BV used to be owned by Shell Technology Ventures Fund 1 before its recent acquisition by DIL and its partner, First E&P, the statement said.